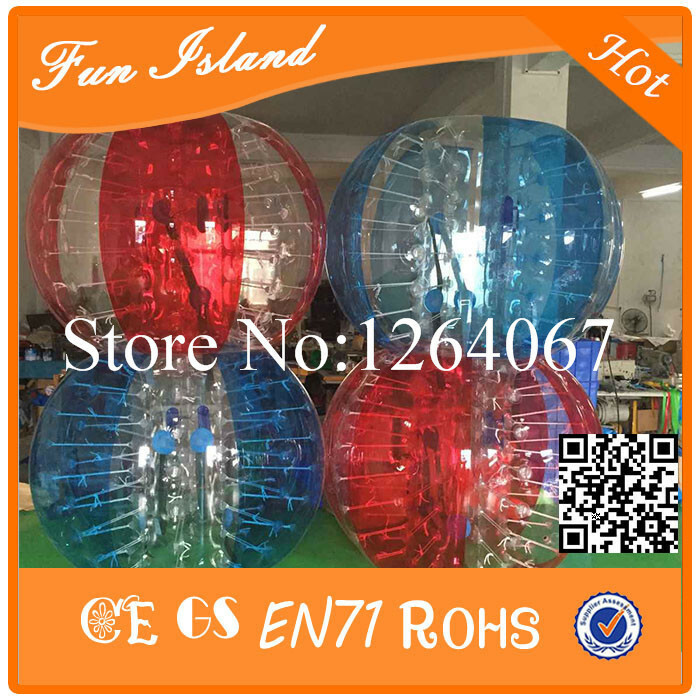 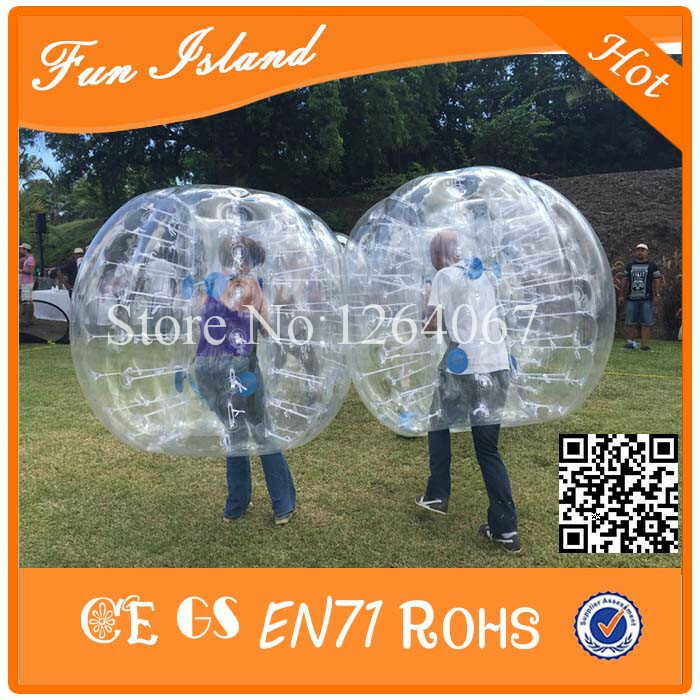 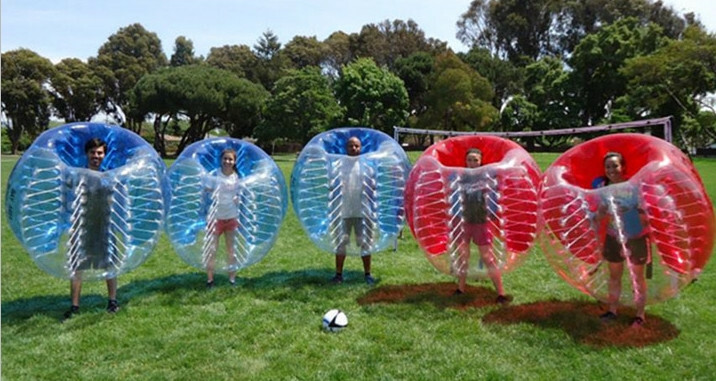 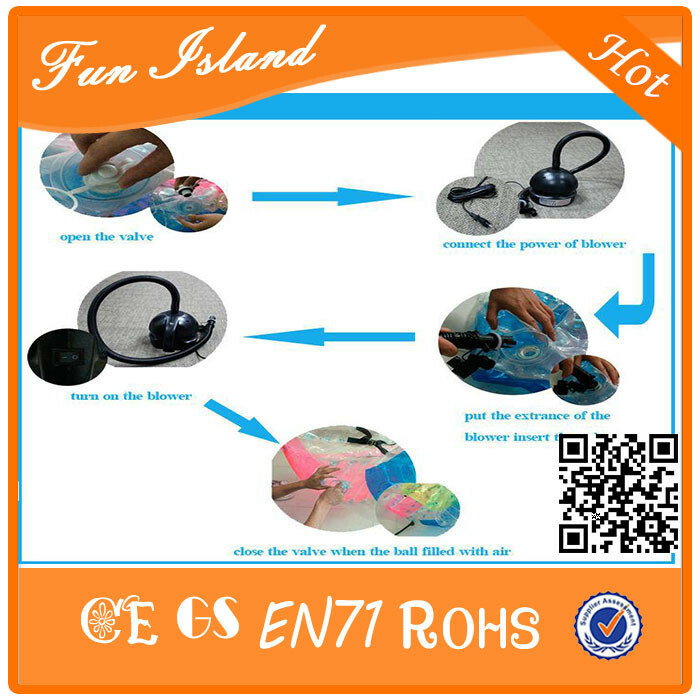 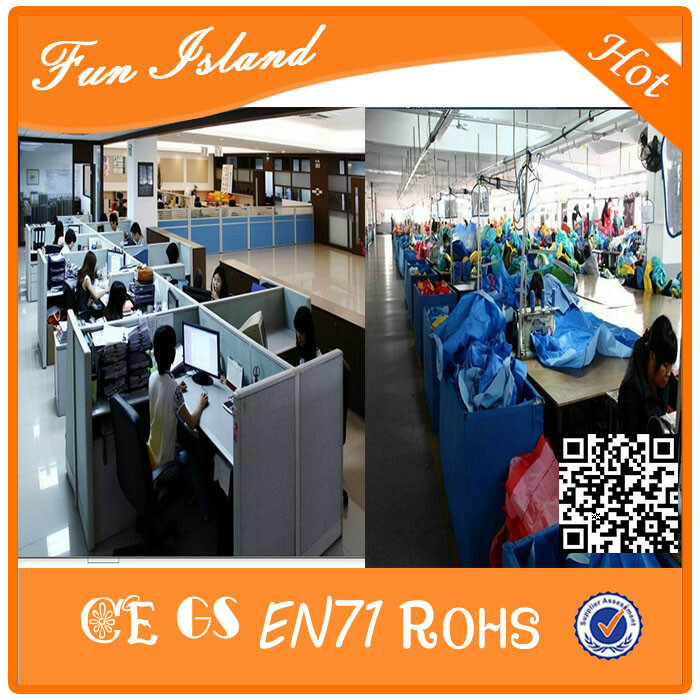 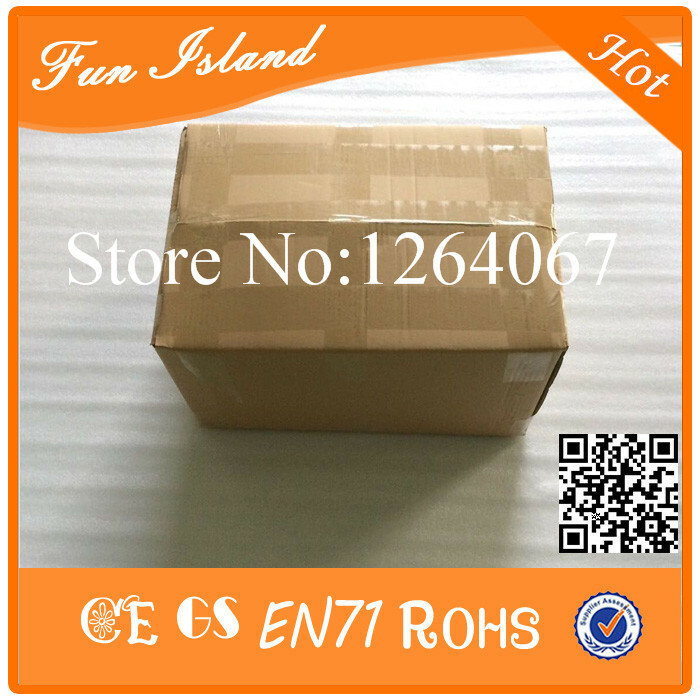 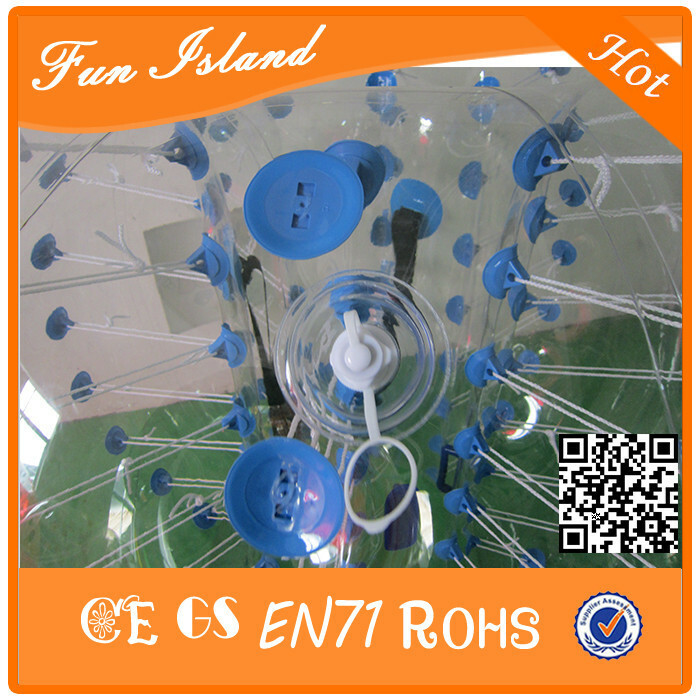 Welcome to Guangzhou inflatable fun island co.,ltd shop.we are specialty manufacturer of all kinds of inflatable products,Like inflatable bouncer,inflatable castle,inflatable slide,inflatable tent,inflatable water park,inflatable water walking ball ,inflatable zrob ball ,inflatable obstacle ,inflatable bubble soccer balls and so on. 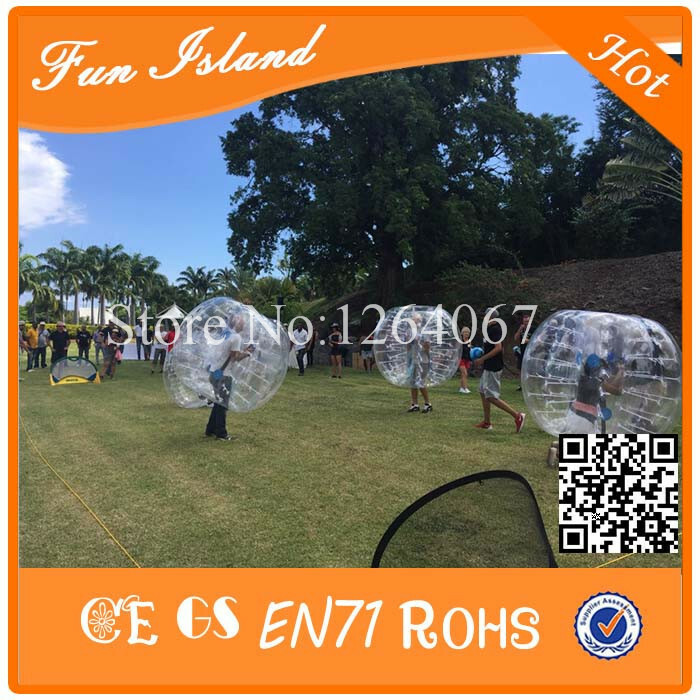 Tips:the price only ball price.not including air blower . 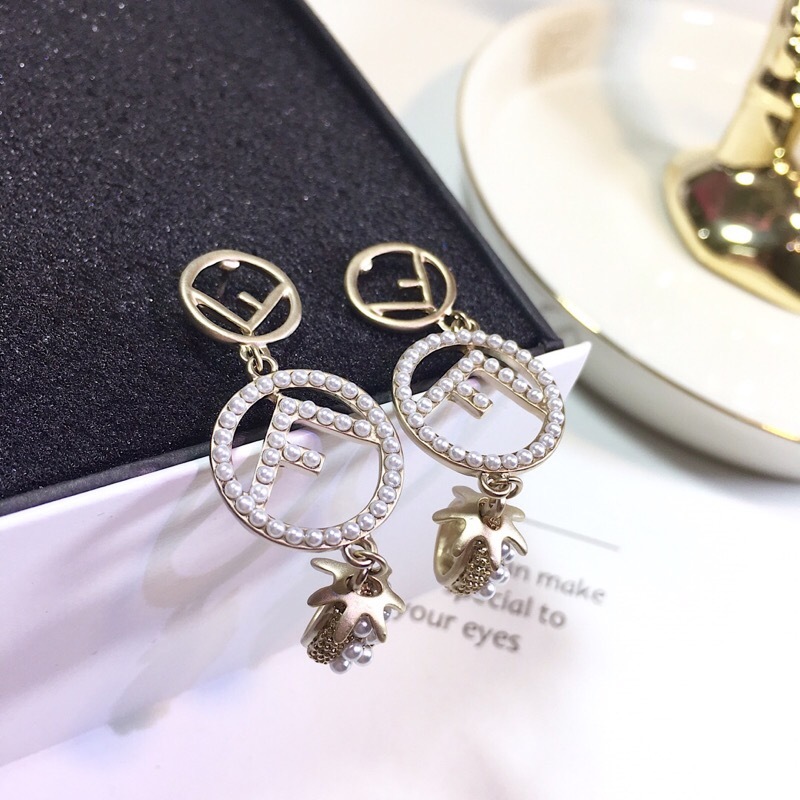 By the way,if you want many quantity.we will give your an attractive discount,please contact seller.